4 Active – One lot in Pole Creek Timbers listed for $250k. One home in Tabernash at $1,090,000. One townhome in Lakota priced at $675k and one side of a duplex in the town of Winter Park listed for $452,200. 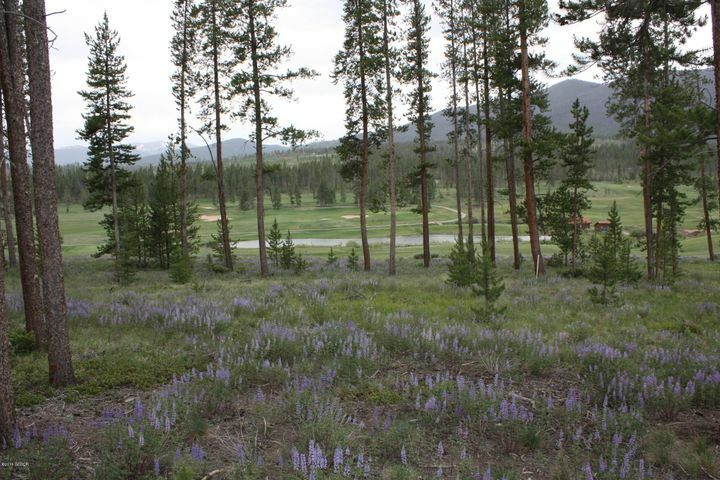 6 Pending – Located in The Fairways at Pole Creek there are 4 vacant lots listed at 99k, one cabin in Rendezvous listed for $570k and one home in Winter Park Ranch listed for $541,900. 2 Closed – 4752 Sq. Ft. home in Leland Creek closed for $945k on 5/27/2010 and a 1133 Sq. Ft. Meadow Ridge townhome w/garage closed for $206k on 5/7/2010. 14 Active – 6 vacant lots, 5 located in Granby Ranch area, priced form $12,900 up to $117,700 and one in Grand Elk priced at $45k. 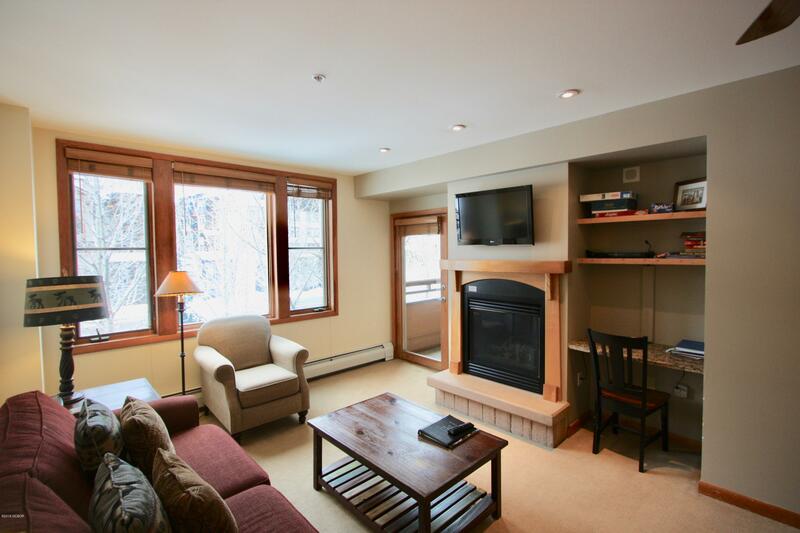 There is one condo available in Aspen Meadows priced at $92,900. 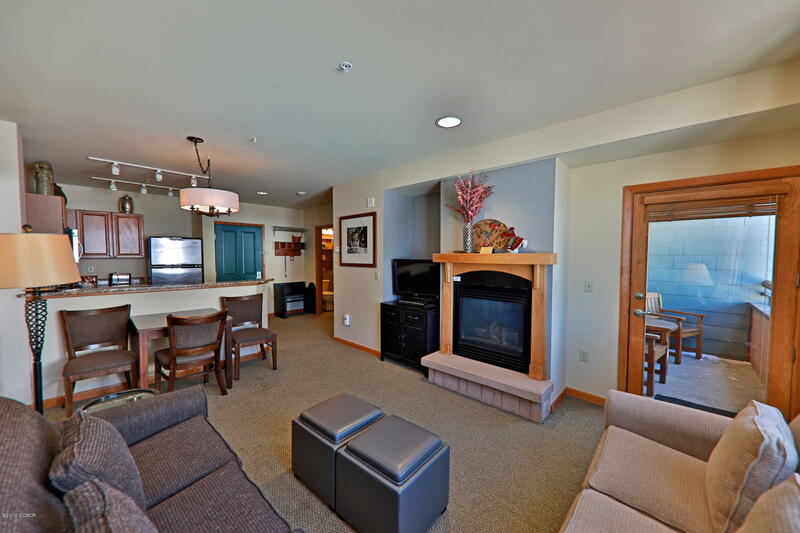 There is one townhome available in the Village at Horseshoe Creek, (in Grand Elk), priced at $299k. There are 6 homes available, 2 in downtown Granby priced from $146k to $249,900, 2 in Grand Elk from $277k to $299,900 and one in Val Moritz at $539,900. There is one commercial lot listed in the Town of Granby priced at $310k and a restaurant in the town of Granby at $195k. 4 Pending – One home in downtown Granby listed at $180k. One cabin in Granby Ranch listed at $320k and 2 condos in Aspen Meadows listed at $134,900 and $139,900. 3 Closed – Aspen Meadows has 3 condos closed, all two bedrooms, $134k, $135k and $139,900. 9 Active – 4 vacant lots, 3 located in Colorado Anglers Club priced from $22k to $24k and one in Trail Creek Estates priced at $79,900. There is 1 condo at $184,900. There are 4 homes available. 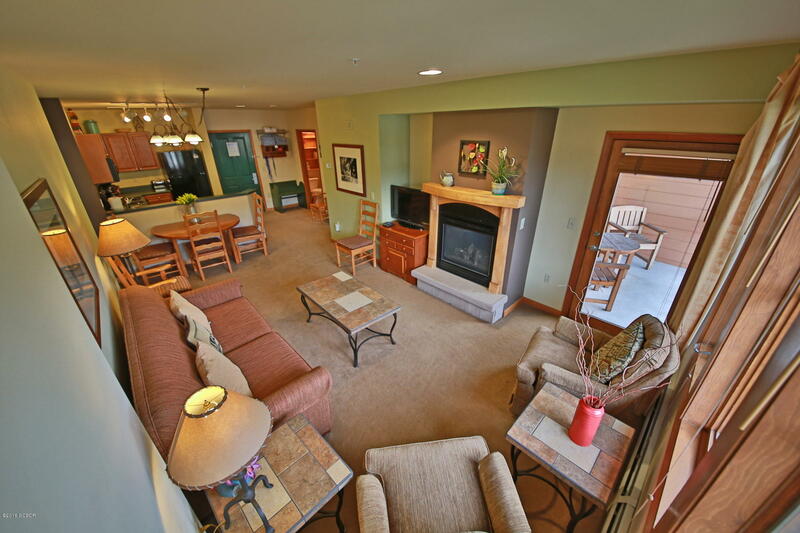 All are located within 10 miles of the town of Grand Lake priced from $109,900 to $375k. 3 Pending – three homes, one located near Soda Springs listed at $49k, one located on County Road 49 listed for $189,900 and one located on CR 4391 for $299,900.